We sat down to write about fashion, and two songs immediately started running through our heads - "Fashion" by the late, great David Bowie, and "Supermodel (You Better Work)" by reality show star RuPaul. But there's more to style than working the catwalk! 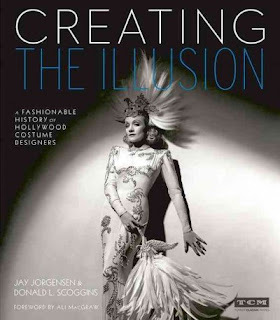 We've assembled a list of books that focus on a variety of aspects of fashion and style, from memoirs and biographies to fashion history, from costume design to street style, from the little black dress to the human and environmental costs of the fashion industry, from Paris to the Republic of the Congo, famous designers and beyond.